Video Art Theory: A Comparative Approach demonstrates how video art functions on the basis of a comparative media approach, providing a crucial understanding of video as a medium in contemporary art and of the visual mediations we encounter in daily life. Helen Westgeest is Assistant Professor of Modern and Contemporary Art History at Leiden University, the Netherlands. 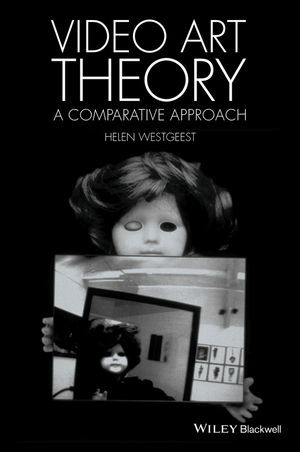 Her most recent publication is Photography Theory in Historical Perspective: Case Studies from Contemporary Art (co-authored with Hilde Van Gelder, Wiley-Blackwell, 2011). Westgeest is also editor and a contributor of Take Place: Photography and Place from Multiple Perspectives (2009) and joint editor of Photography between Poetry and Politics (with Hilde Van Gelder, 2008).